The Department of Mathematics was established in the year 1995 with the inception of college. The department inculcates good research culture and motivates the students for productive and constructive development in order to meet the expectations of the current scenario with the best of the ability. We enjoy the dedicated team of experience faculty to enrich the knowledge capacity of the students. The department has also produced many distinguished university ranks. 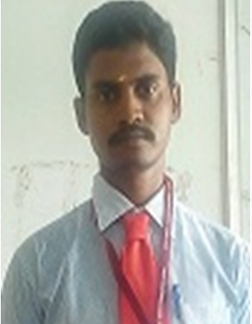 2 A. PURUSHOTHAMAN M.Sc., M.Phil. 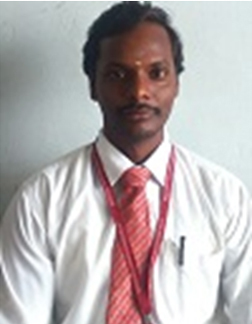 ASSISTANT PROF.
3 V. KALAIYARASAN M.Sc., M.Phil., B.Ed. 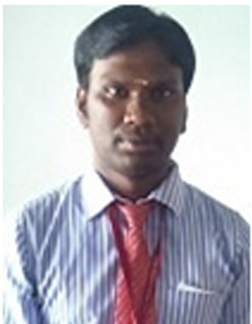 ASSISTANT PROF.
4 K. VARADHARAJAN M.Sc., M.Phil., B.Ed. 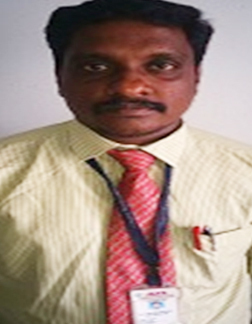 ASSISTANT PROF.
5 P.KANNAN M.Sc., M.Phil., B.Ed. 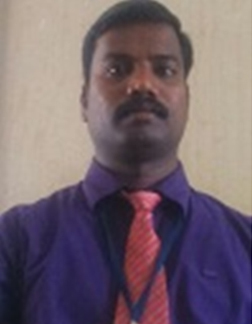 ASSISTANT PROF.
6 M.NARESH BABU M.Sc., M.Phil., B.Ed. ASSISTANT PROF. 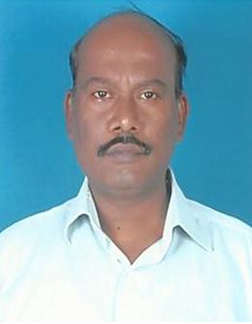 M.Sc., M.Phil., B.Ed. 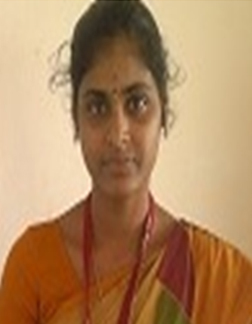 ASSISTANT PROF.
8 J.GNANAMBIGAI M.Sc., M.Phil., B.Ed. 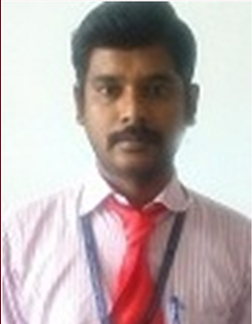 ASSISTANT PROF.
9 G. SATHYA M.Sc., M.Phil., B.Ed. 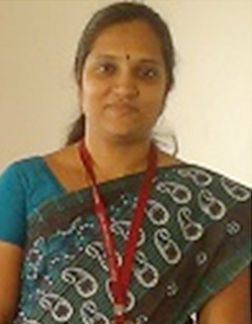 ASSISTANT PROF.
10 VITALA SEETA M.Sc., M.Phil. 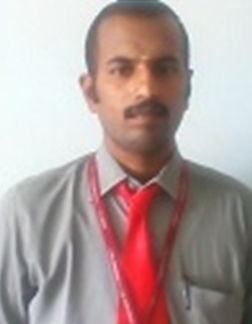 ASSISTANT PROF.
11 G.SHANKAR M.Sc., M.Phil. 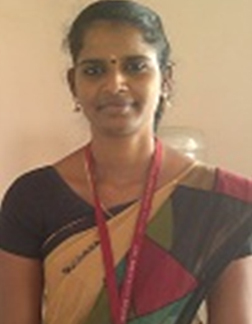 ASSISTANT PROF.
We are conducting quiz competitions regularly for first year students. Arranging special classes on placement for final year students. Conducting Bridge Course for first year students to improve basic knowledge in mathematics.